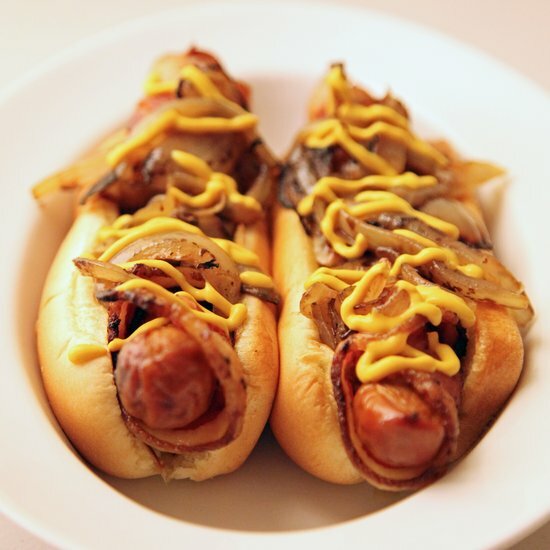 Let’s be straight up about hot dogs. Ketchup and mustard can get a little too boring for our taste buds. There are delicious toppings out there, and unexpectedly delicious. Let us relish on some of them! 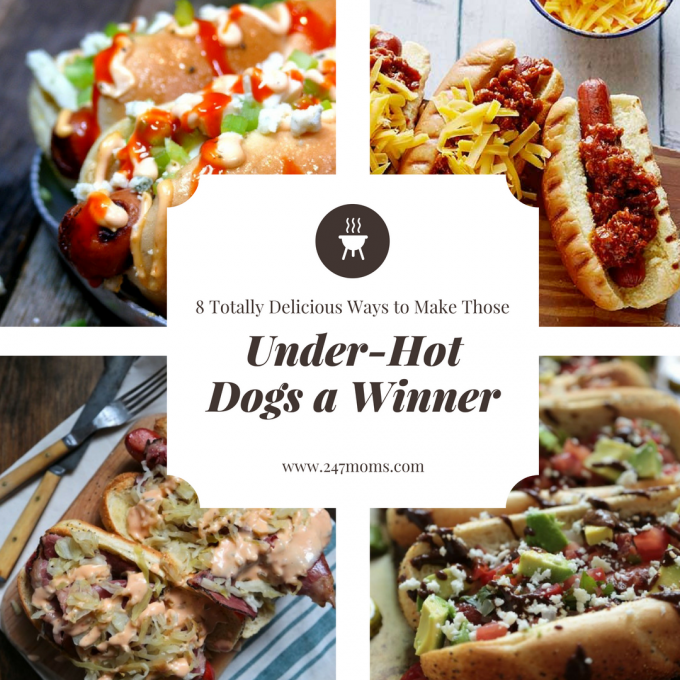 Check out these 8 totally delicious ways to make those under-hot dogs a winner! 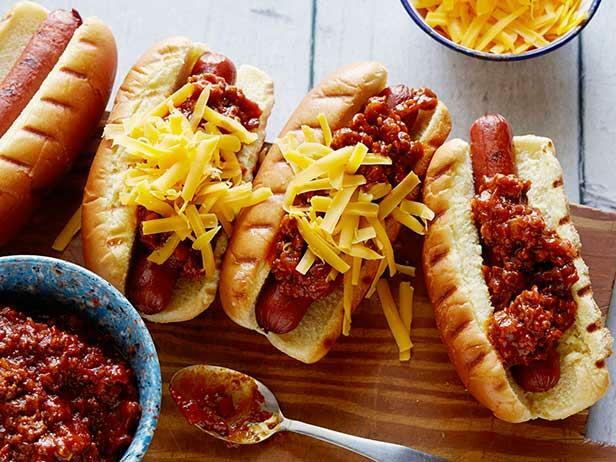 Make your favorite deli sandwich into a hot dog! Wrap it in delicious, tasty bacon. 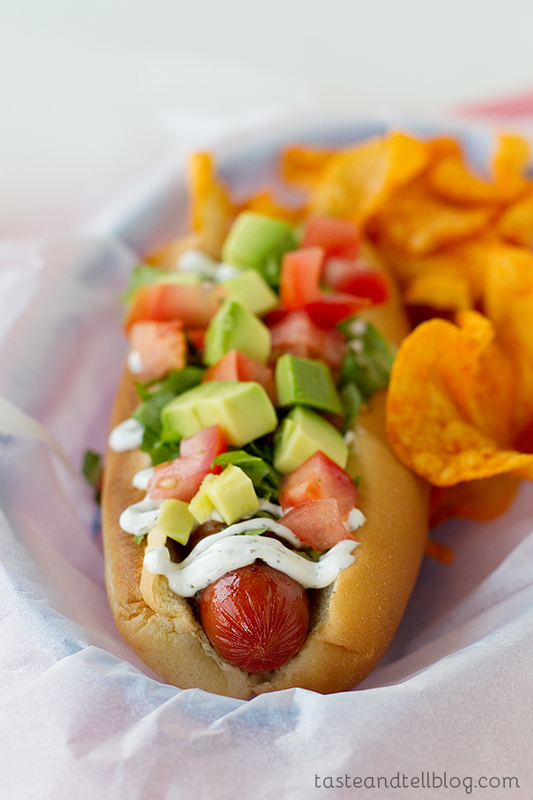 Everything about this hot dog is perfect! 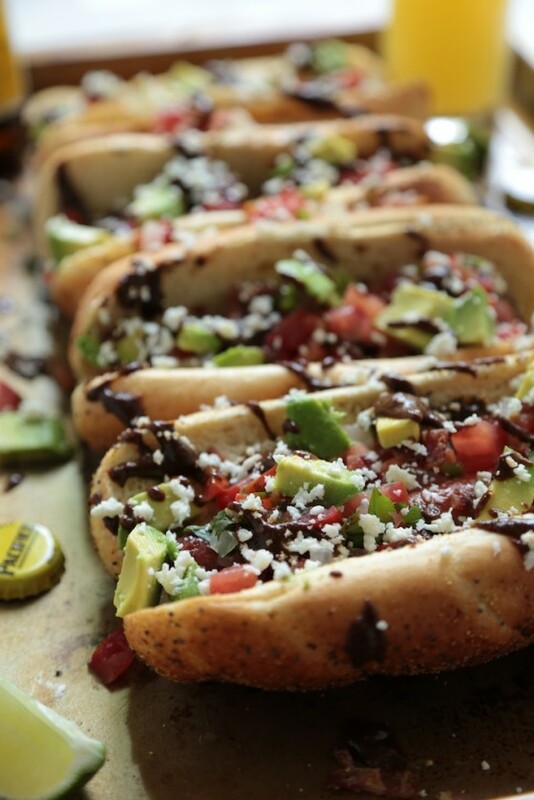 This Mexican-style puts a spin on hot dogs. 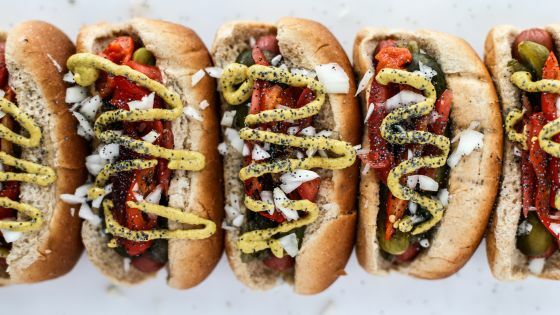 A drool-worthy hot dog if you love BLATs. 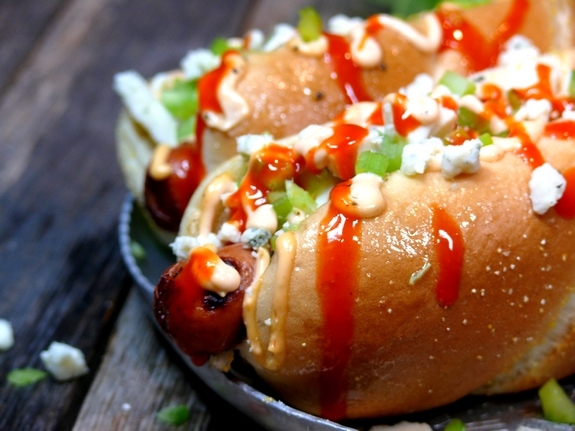 The buffalo flavored mayo makes this one spicy hot dog. 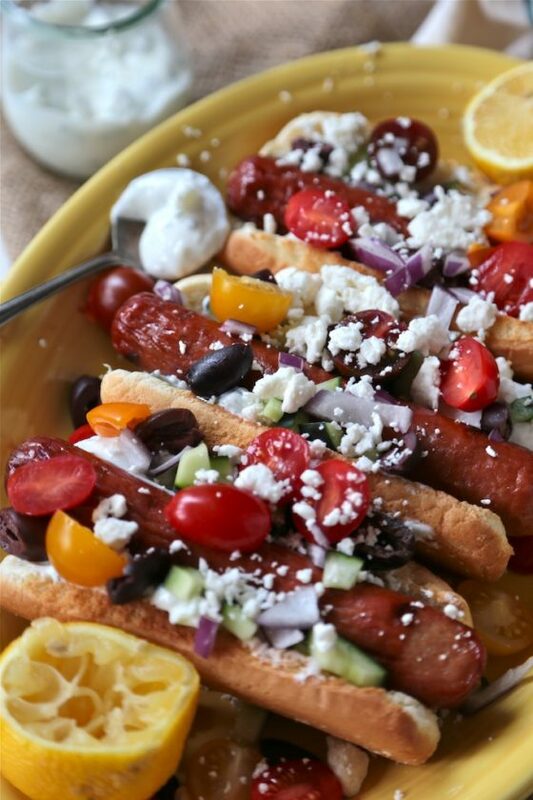 Filled with zesty Greek flavors that are great for a summer meal!